The latest free update to X-Plane 11 is now available for everyone! X-Plane 11.20 includes a lot of exciting new features, such as native Virtual Reality, a new aircraft, & a new set of landmarks. Links to some highlights are below, and you can find the full release notes with all changes and bug fixes here. X-Plane 11.20 supports VR with HTC Vive, Oculus Rift, or Windows Mixed Reality (WMR). Find information on system requirements, set up, and tips in this knowledge base article. 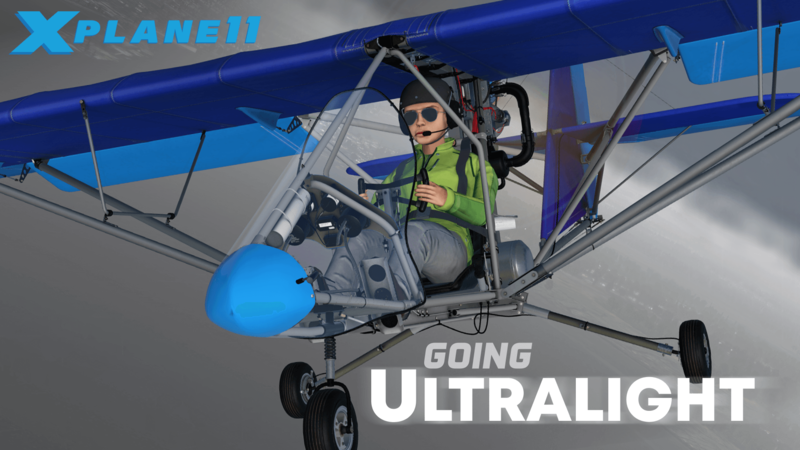 This update includes a brand new ultralight aircraft, the Aerolite 103, which is awesome to fly in VR! X-Plane 11.20 includes even more options for customizing airports: jetways can now be customized, and the terminal kit now has more variety. Check out screenshots here. 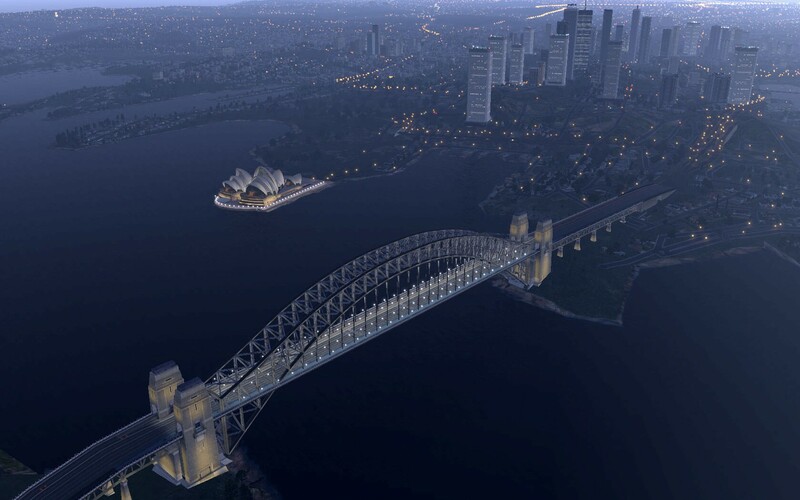 Landmarks for the iconic Sydney Opera House and Harbour Bridge come with this update as well.